We have been trading 12 years in Spain, all of our engineers are fully qualified SKY Engineers. 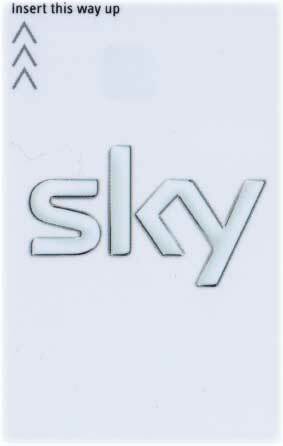 We can supply SKY viewing cards along with a suitable receiver, if you currently have a standard SKY receiver we will be happy to give you a guaranteed trade in value for your current box. Using the best equipment including Invacom LNB and Portuguese and German top quality satellite dishes to ensure that your picture is both crystal clear and available 24 hrs a day..
We provide exceptional customer care. We install satellite systems all across Spain, we have engineers on the Costa del Sol and the Costa Blanca and are regularly in Barcelona and Madrid installing satellite systems. We can provide you with a complete service that includes both standard and high definition sky boxes and freesat tv using 1.45, 1.9, 2.4 and 3.1 Portuguese satellite dishes. On the Costa del Sol we use the high quality German 1.4 offset dishes using the best LNB and cabling. All of our engineers are fully trained and use only the best equipment. Not sure what to do next? What system do you need? what box? What size dish? It can get confusing. Don't worry just tell us where you would like to watch British TV and we will provide you with all of the best suited options. 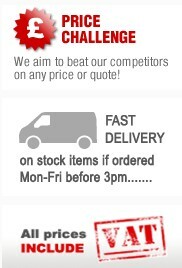 Contact us using the link below, we pride ourselves on giving FREE impartial advice to ensure that you get the best deal on the latest technology.